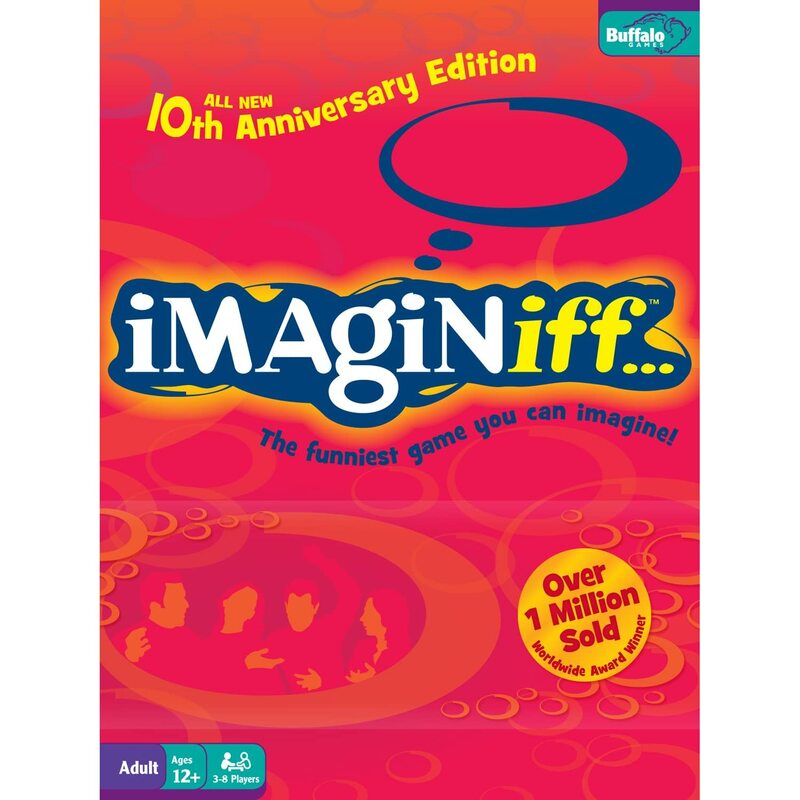 We made "Imagine If" cards last week, based on this game, where you vote on what you imagine someone would be if they were an invention/crime/cartoon character. It has been a blast to play with our students! If you don't have the game, don't worry -- it is very easy to re-create. Grades: Primary - High School. One group of my 8th graders was resistant when I explained the game, but after we started to play, they had so much fun. I haven't tried it with high schoolers yet, but I believe that with modified cards some of my classes would be into it. You need: Index cards and a pen. That's it. Imagine if I was an animal that could fly. Which flying animal would I be? To make other cards, simply replace the italicized text with another prompt. Some of the other cards we created were, "Imagine if I was a/an..."
One student (Student A) comes up in front of the class and reads the card aloud to the class. Each student writes down their vote of what they think that student would be. Student A votes too, but keeps the vote secret. When everyone has voted, each student reads their vote, and Student A reveals their vote. Any student that voted for the Student A's choice gets a point. Student A gets as many votes as students who voted for his/her choice. For example, if Student A voted for 'hawk' and 5 students in the class voted for 'hawk', each of the 5 students would receive 1 point, and Student A would receive 5 points. This is a very fun and revealing game in how well students know one another, and how they perceive each other. Talk time is high! Students are reading the card, repeating the choices, and even facilitating the game in some cases! To my amazement, some of my classes orchestrated the game themselves without direction from me. I imagine that some students could even work together to create the cards. Have fun and as always, let me know how this works for you.